Gentle, Caring and Affordable Natural Health Care! Welcome to our site! 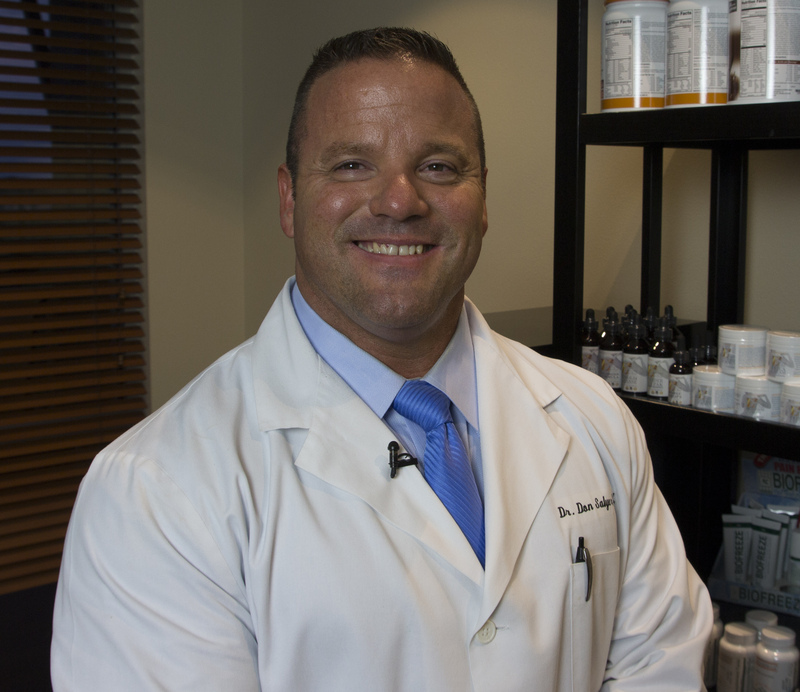 Dr. Don A. Salyer, D.C, Chiropractor invites you to our two chiropractic office – 4825 E. Riverside Dr, in Austin, TX 78741 and 11701 Bee Caves Rd Ste. 240-C Austin, TX 78738. Where in our 25 years of work, we have served over 8000 people! Are you looking for a chiropractor in Austin? This is the best way to find one! We encourage you to spend a little time here by doing this you will come to understand just how a chiropractor can change your life! When the bones in your spine go back to their proper positions, the nerve energy can resume its normal flow and then your body’s natural healing processes can function properly. Chiropractic care brings relief to patients who have previously been living with pain and other symptoms. Your chiropractor can explain how you can alleviate your needless suffering. Dr. Salyer can discuss your current health concerns and will explain how we can help you naturally by using natural healing techniques. Dr. Don A. Salyer, D.C, Chiropractor is Here For YOU! Chiropractors are trained to use very special adjustment techniques, some using only the hands, others using specialized instruments. Our approach is to choose the best techniques for your unique situation and condition. 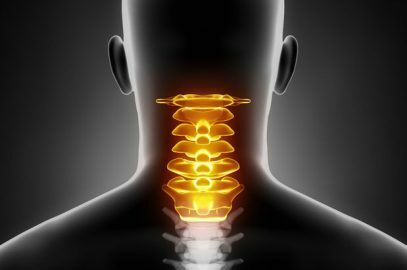 Patients who seek chiropractic treatment at Capital Chiropractic Center in Austin can be sure that they will experience the most modern and up-to-date chiropractic techniques available.